We serve pure veg Lunch,Dinner,Snacks ,Coffee and Tea on our restaurant with reasonable price with good quality. Customers coming with four wheelers have get vehicles safe here. Drivers of cars may get separate rooms. 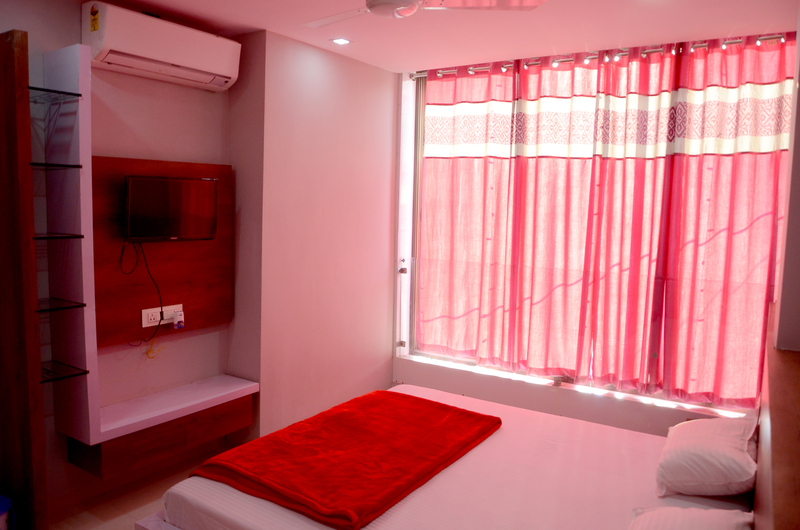 Attached Bathroom, Cable/satellite TV, Ceiling fan, Complimentary newspaper, Luggage storage, Desk, Extra towel, In Room safe, H/C running water, AC Room, Housekeeping, Internet access Wi-Fi, Wakeup-calls, Permium TV channels, Toothbrush/Razor on request, Reading Lamps. 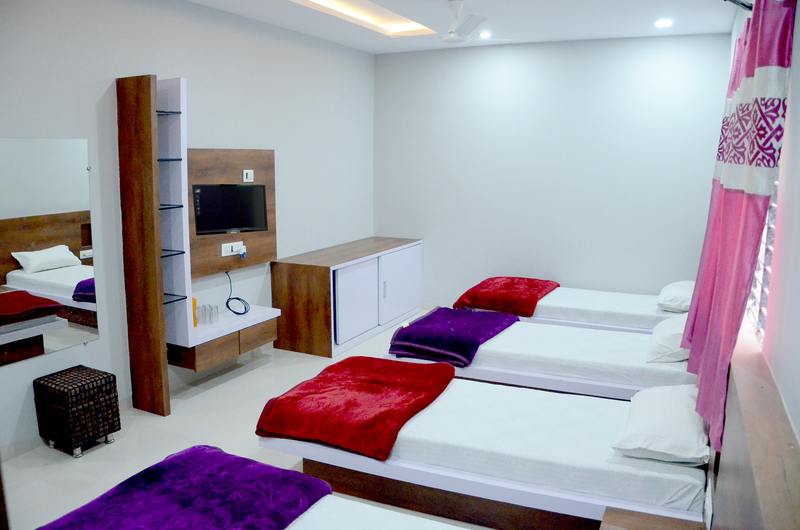 24-hour food & beverage, Room Service, Wheelchair accessibility Room, Flat screen TV, Luggage storage, Pick and Drop transportation, Security guard, Wedding Services, 24 hour security, AC Room, All Public Areas non-smoking, Bathroom in public areas, Bedding, Breakfast services. 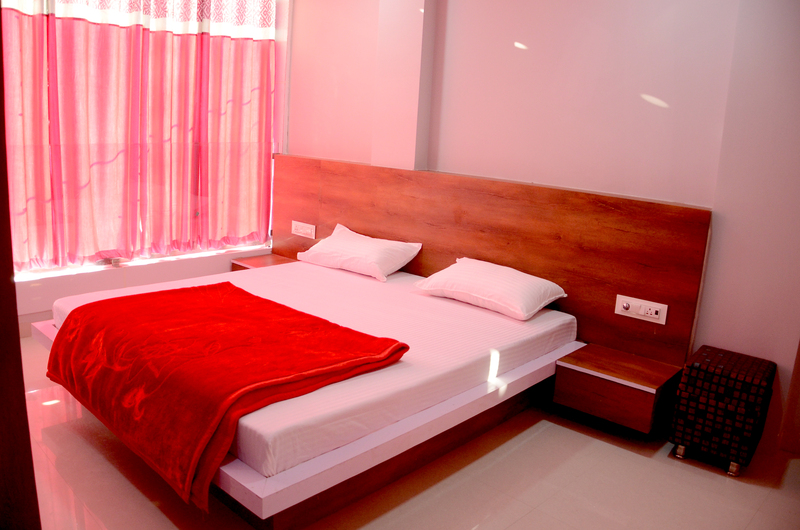 We intend to give you the latest amenities and home like comfort while your stay and believe in creating value for you by arranging for fully- furnished and pleasant room services. 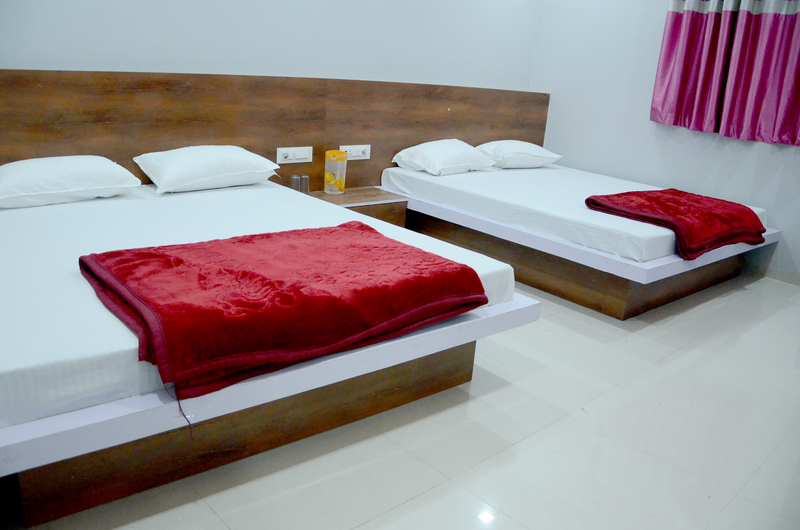 Our Hotel is the right choice for the visitors who are searching for a combination of charm, peace and convenient position from which to explore yhe City of Temples known as ujjain. 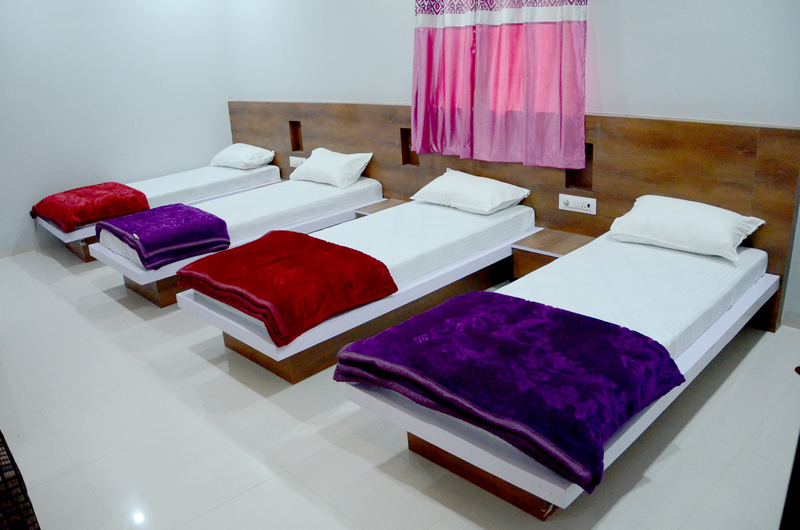 It is a small, comfortable hotel situated infront of the Lord Mahakaleshwar Temple at the walking distance. . The Ragumani Family and their staff offer an attentive, personalized service and are always available to offer any help to the guests. 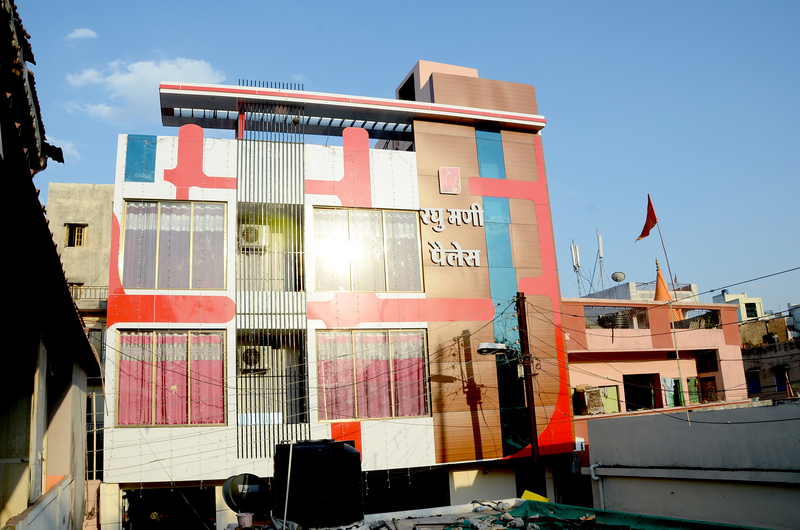 Our Hotel is built and managed with a passion and commitment that redefines modern luxury, and is aiming to set a new trends in Ujjain. 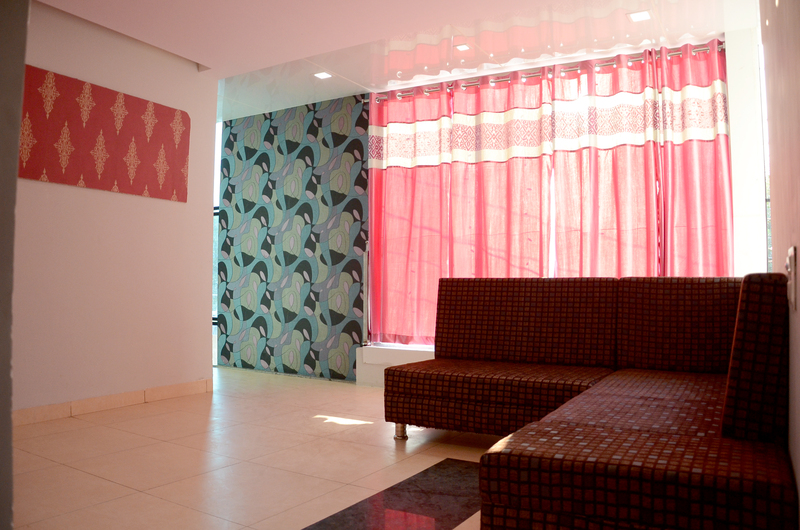 Following are the Various types of rooms with rich interier to fill peace,comfort and relax . The Sliver Room feel Luxrious with comfort . This Room definetly feel mind and soul relax. This Room is the Queen Room of our hotel you feel to live in castle . This room remaindes your childhood memories. This Room memories your journey . 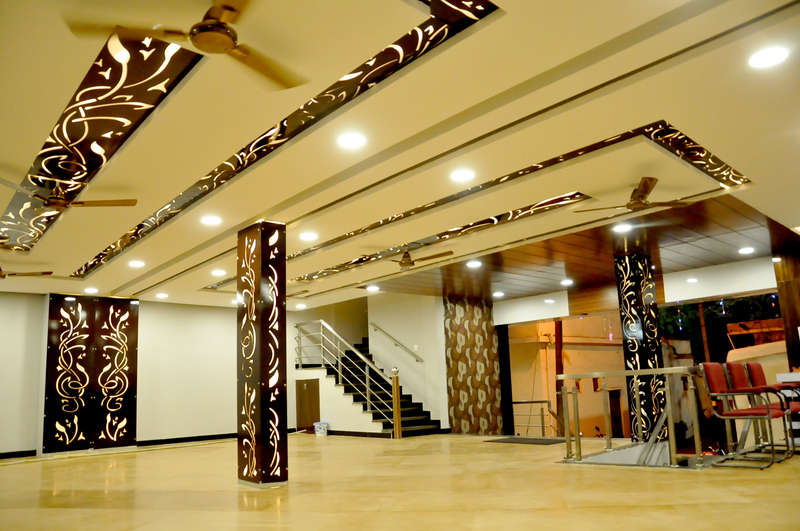 The Raghumani Family and their staff offer an attentive, personalized service and are always available to offer any help to the guests..
हमारे रघुमणि पैलेस मे पधारे आगंतुकों द्वारा अपने विचार कुछ इस तरह से व्यक्त किये गए .